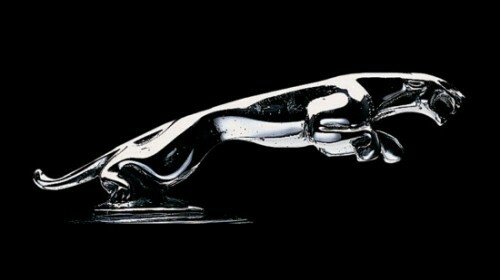 Jaguar enthusiasts may pay close attention to today’s announcement of a new marketing strategy for the British luxury car maker. 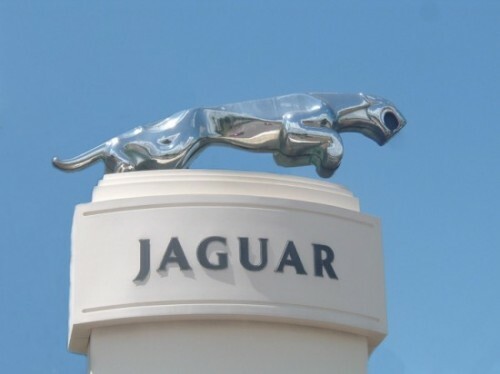 Marketing plans come and go but the new strategy includes a revamping of the Jaguar logo. Jaguar calls the changes “the most extensive change Jaguar has made to its visual identification in 40 years”. Logo and font aficionados are already turning thumbs down on the new font, complaining that it’s neither as distinctive nor as elegant as what’s been used since the 1980s. 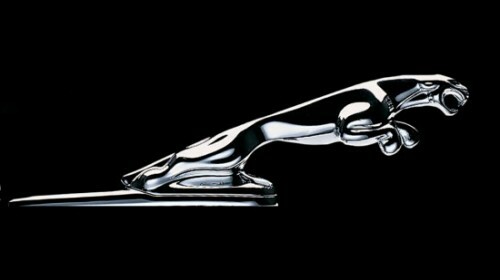 Jaguar may also express concern because Jaguar is making “significant changes to the brand symbols of the “leaper” and “growler”.” The leaper is the name given to the leaping jaguar hood ornament/mascot and the growler if the Jaguar face found on badges and steering wheels. They are dearly beloved of Jaguar enthusiasts. 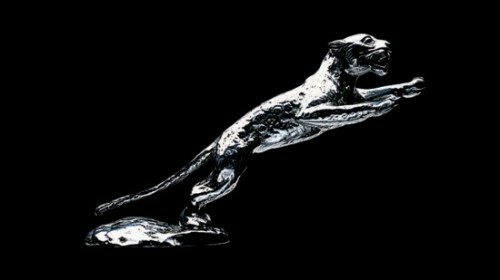 I can’t find any images of the new growler but as the leaper is a part of the Jaguar logo Jaguar has released some pictures. Compared to the most recent leaper it is more muscular in the shoulders, neck and haunches. 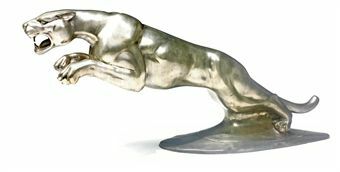 Actually, I think it rather resembles the 1938 Jaguar hood ornament, based on artist F. Gordon Crosby’s leaper sculpture, commissioned by Sir Henry Lyons in response to Jaguar owners’ unofficial animal mascots. More Jaguar leapers after the leap (see what I did there?). 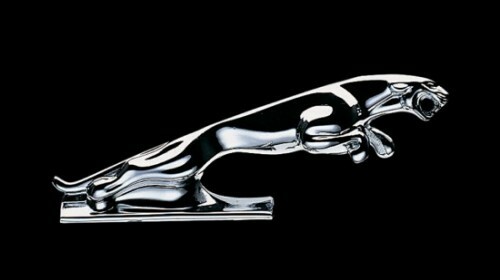 This entry was posted in Jaguar, News and tagged Growler, Jaguar, Leaper, Logos. Bookmark the permalink.